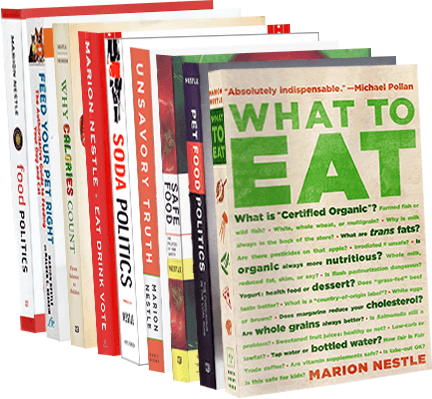 Food Politics by Marion Nestle » Eat meat and reduce carbon emissions. How? Feed cattle on grass.